Topgolf, the sports entertainment venue, is set to begin construction on a 55,000-square-foot location in Pharr. Scheduled to open during the winter of 2018, Topgolf will be located on the southeast corner of Interstate 2/Expressway 83 and East Frontage Road. Its address will be 1300 W. Newcombe Ave., according to Topgolf’s website. This is the first Topgolf location in the Rio Grande Valley and the second under construction on the border; a location is coming to El Paso as well. The Pharr location will create 350 full and part-time jobs and will boast 1,975 square feet of private event space. This will include 72 climate-controlled hitting bays that can host up to six players at a time. 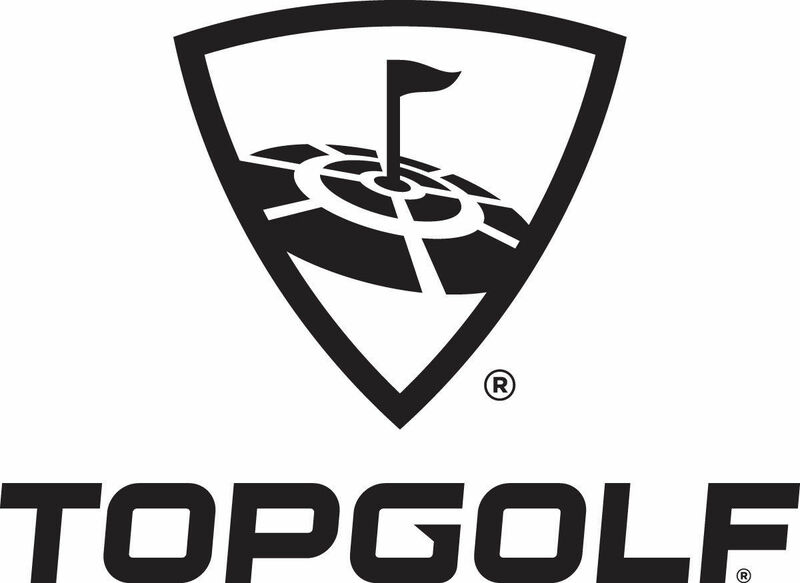 Topgolf estimates it will serve approximately 300,000 people in its first year in business. As is often the case with local municipalities bringing in big businesses, an incentive package is involved. For example, the city of McAllen, which was also trying to lure Topgolf, worked out a $3.3 million incentive package for Dave & Buster’s, which opened earlier this year. Pharr City Manager Juan Guerra said there will be an incentive deal, but details are still being finalized.